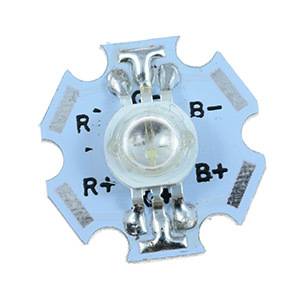 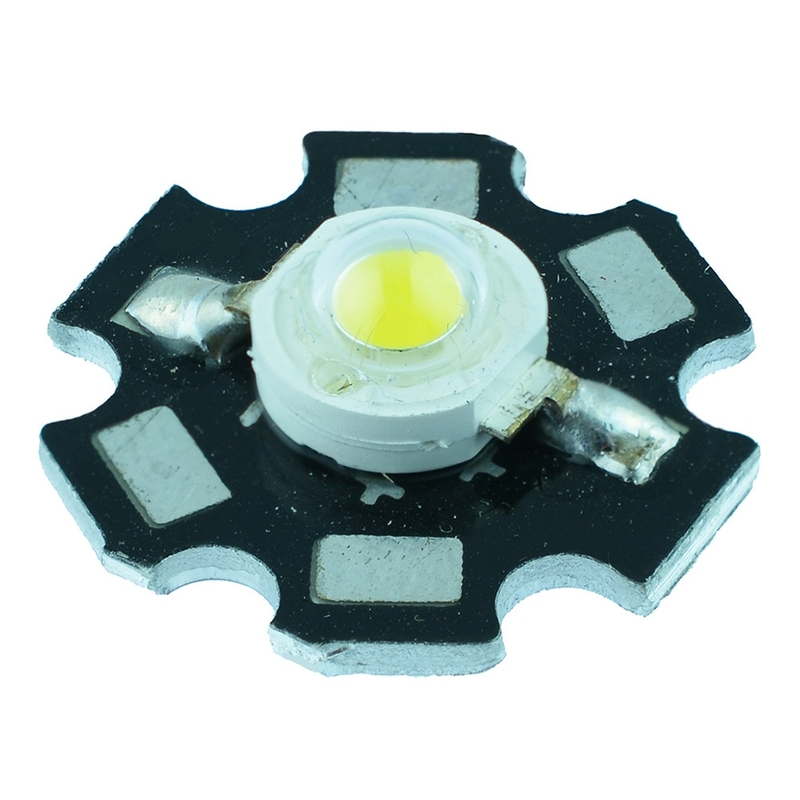 High power LEDs mounted on a star PCB substrate available in a wide range of colours and available in either 1W, 3W or 10W. 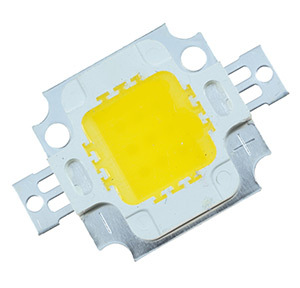 Sourced from industry leading manufacturers, each LED offers a reliable high luminous light output at very competitive prices. 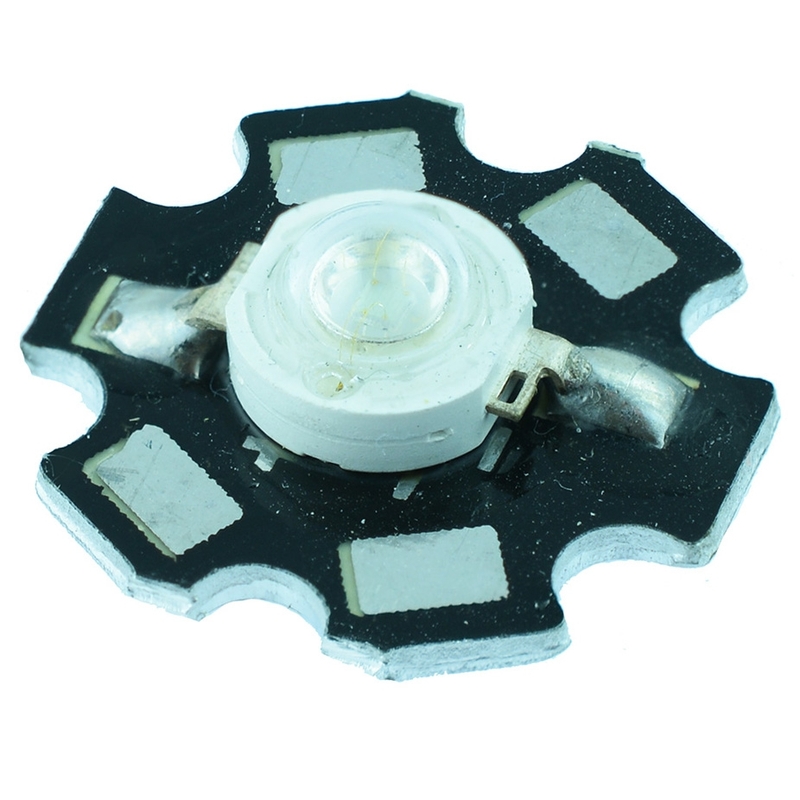 Suitable for applications including: signage, signalling, backlighting, security lighting, outdoor uses.